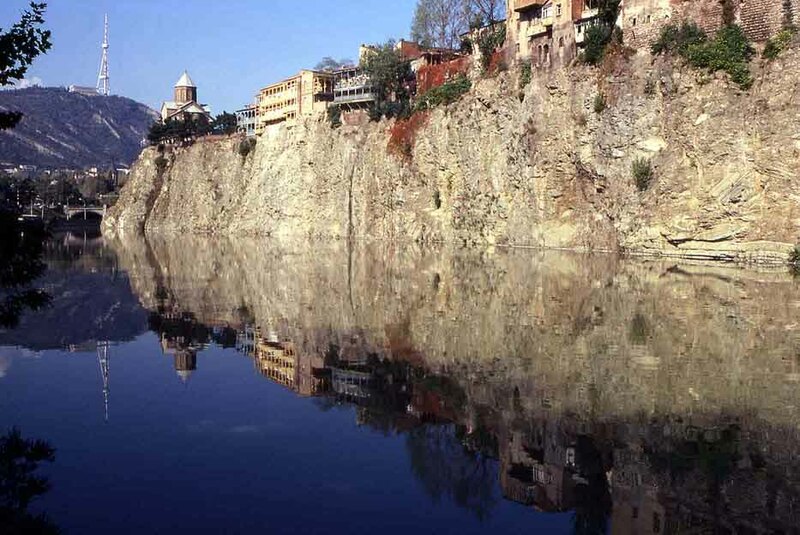 Tbilisi City Tour (duration 5-6 h): Sulphur baths (Middle Ages), Narikala Fortress (4th century) Sioni Cathederal (7th - 19th centuries) Bazilika of Anchiskhati, (6th - 18th centuries) Karvasla, (19th century) Metekhi Church (13th century) ..
the price inculeds guide service and transportation. 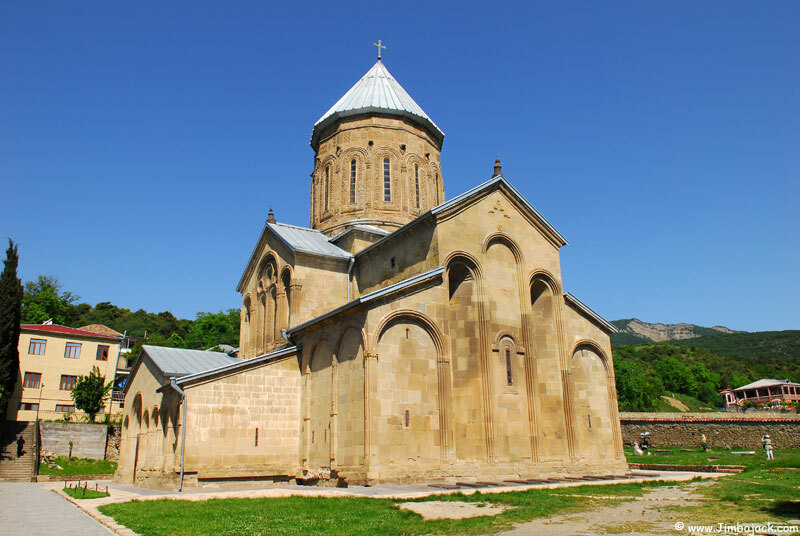 Excursion to the old capital of Georgia - Mtskheta (duration 4-5 h) to see Svetitskhoveli Cathedral Church, (11th century),Jvari Monastery ..
the price includes guide service, transportation and dinner in restauran. 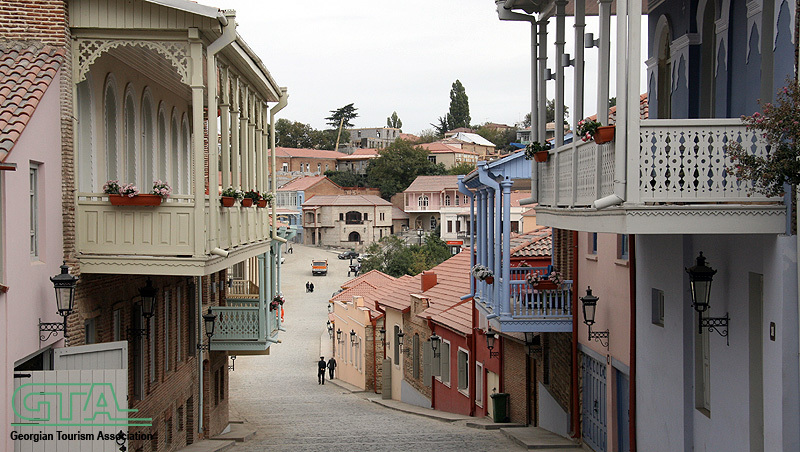 12 person in 10 person group - 95$, duration 6 h. the price includes guide service, transportation, and dinner in restaurant.